The Bible says, “He that walks with wise men shall be wise: but a companion of fools shall be destroyed.” (Proverbs 13:20) The Bible also says to “Remember your leaders who taught you the word of God. Think of all the good that has come from their lives, and follow the example of their faith.’ (Hebrews 13:7). It is important that we follow the example and excellent work of wise men and women of faith in all areas of lives, including that of filmmaking. As the son of vaudevillians, this award-winning actor was a star in his teens when he played the character Andy Hardy in A Family Affair. Legendary actor Mickey Rooney, one of Hollywood’s last surviving stars of the classic era in which he performed in many family movies, went to be with his Lord, April 6, 2014, at 93 years of age. He left us a legacy of great movies and wisdom, some of which was gained through a turbulent life. Rooney gave Kira Albin a wonderful interview in 1995. He told her about how he at five years old walked into Walt Disney’s office. “Come over and sit on my lap,” Disney said. When Mickey Rooney sat on Disney’s lap, he held up a mouse he had drawn. “That’s a good-looking mouse, Mr. Disney,” Rooney blurted out. “It sure is, Mickey,’ he said, and then said, “Mickey, Mickey.” “Tell me something, how would you like me to name this mouse after you?” “I sure would like that, but right now I got to go and get a tuna sandwich,” Rooney replied, and he jumped off Disney’s lap. “It’s a true story,” said Rooney. 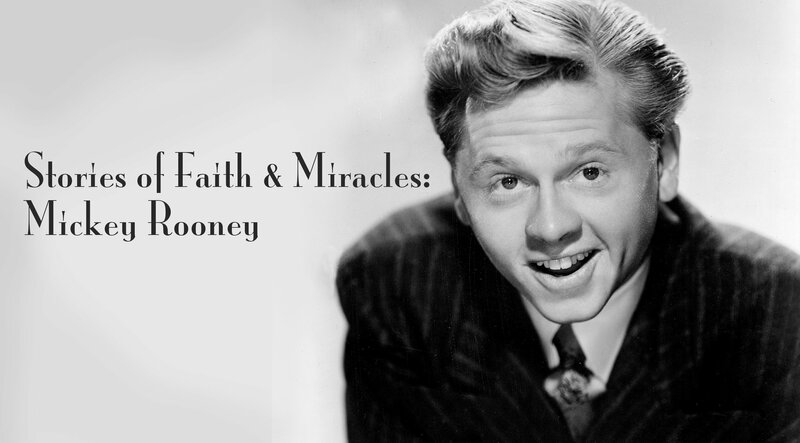 In the same interview, Mickey Rooney tells how at a very low point in his life how over breakfast at a Lake Tahoe coffee shop, he was greeted by a busboy with “blond curls, a white-rose complexion, and shining teeth,” When the young man called his name, Rooney tells that he started to stand, thinking he had a telephone call. However, the busboy leaned toward him whispering in his ear, “Mr. Rooney, Jesus Christ loves you very much.” Rooney says that the mysterious busboy then vanished. Rooney looked for the young man and gave his description to the manager of the establishment, but he was told that no such person worked there. Rooney believes he was visited by an angel. 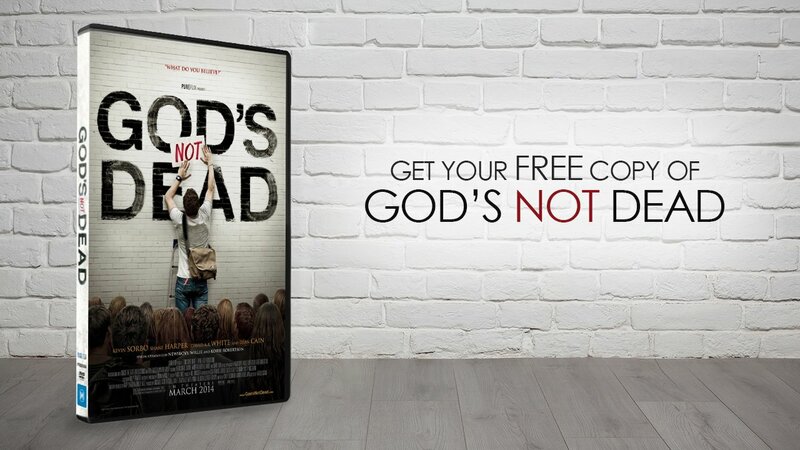 Atheistic Worldview is Actually Exposed in this Recent Hollywood Movie!